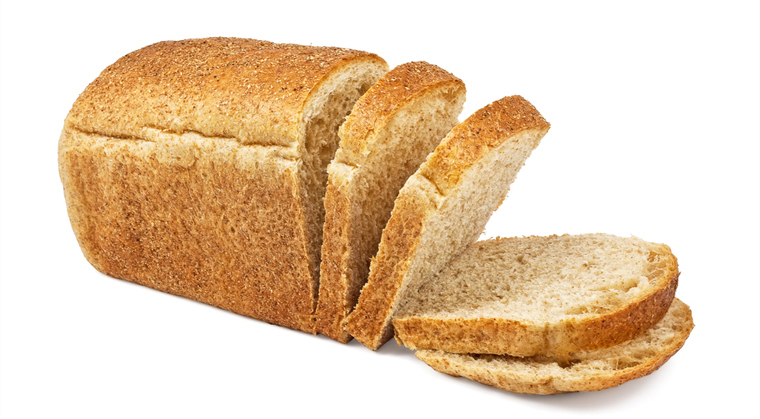 The launch of Good Gut™ Bread and Good Gut™ Bread Mix allows Irritable Bowel Syndrome (IBS) sufferers the freedom to enjoy bread and grain products that more closely resemble everyday products, in both taste and shelf life performance and that can be enjoyed by the whole family. 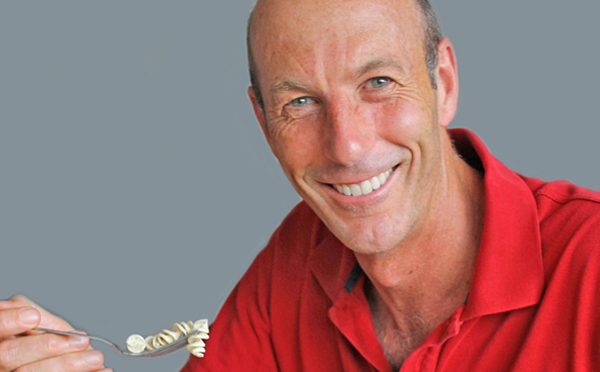 We have drawn on the latest research that has revealed a low FODMAP diet is a more appropriate treatment for IBS sufferers than the traditionally recommended gluten-free diet. Our bread and grain products deliver on the need for low FODMAP without compromising on your enjoyment. ∗ This product contains at least 25% less carbohydrate and at least 25% more protein than regular bread. Our unique patented technology has allowed us to create a range of delicious products low in FODMAPs, carbohydrate and wheat but high in protein. The latest research has proven that foods low in FODMAPs can alleviate symptoms in the vast majority of people suffering from Irritable Bowel Syndrome. Furthermore, foods low in carbohydrates and high in protein can help with weight management and satiety and are beneficial in helping control diabetes. Good Gut™Group products are made from 100% natural ingredients and have no added preservatives. There are no artificial colours, flavours or sweeteners so you can enjoy our wholesome food for a healthy gut with a clear conscience. Learn more about Good Gut™Group bread and bread mix on facebook.com/goodgutgroup or visit our web site at www.goodgutgroup.com. Where can I find this bread and the bread mix? 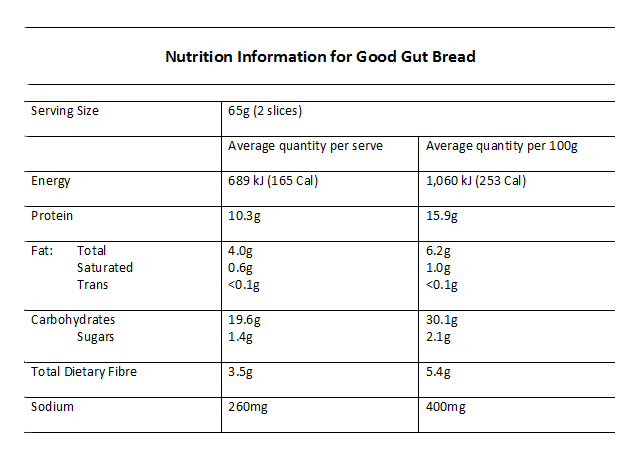 Expressions of Interest are being sought from bakeries/wholesalers who may be interested in working with us to distribute the Good Gut™ Bread and/or the Good Gut™ Bread Mix.